Student Housing is being viewed as one of the most resilient types of property investment by many experts. And people and organisations from all over the world are specifically trying to invest in UK student accommodation. New figures for the Financial Times in 2016 estimated the purpose built student accommodation market at £43bn. This followed on from a record year for investment in student property in 2015. And the largest investment and rise in value was in the UK, which more than doubled since 2014. Over the last three years, the British student property sector attracted over $9 billion of investment (Savills World Research – Student Housing, 2016/17). The demand for British universities is both local and foreign. Many students are travelling here to study, and demand is higher than supply. A lot of students that want to live here for three years are looking for the highest possible level of quality in student housing and are perfectly happy to pay for it. 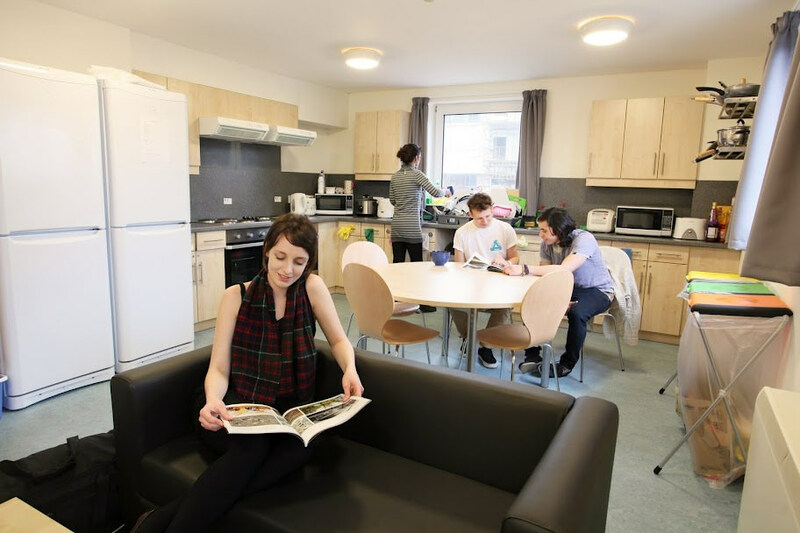 Many mature students who want to live in student accommodation are similar – they don’t want to settle for less in terms of quality of living. And with the current performance of the pound, the UK is only becoming more attractive for foreign students. (propertyweek.com 28 October 2016). All this helps increase the rent generated by student accommodation, and ultimately the yield achieved from the investment. Part of the reason it’s so desirable is that there are multiple tenants in student schemes, which can help reduce the risk of defaults. Students (or their parents) also tend to be regular payers, which helps make the properties generate cash and become more resilient. Many people and organisations are investing in these properties to diversify their portfolio. This is where property crowdfunding for student accommodation can really come into its own. Most student accommodation consists of lot sizes that are too large for individual investors and are only accessible to institutional investors. Property crowdfunding now also makes it possible for individuals to invest in, and benefit from, student accommodation.